Do you get tired of logging into your computer every time you turn it on? It can be very frustrating for many people, and it is built right into Windows 8 to ask for a password. The good news is that there is a way to change this. Of course, before you make this decision, consider what could happen if your computer doesn’t have a password on it. Other people could have access to it and do enough damage that you need computer help for a wide range of problems. 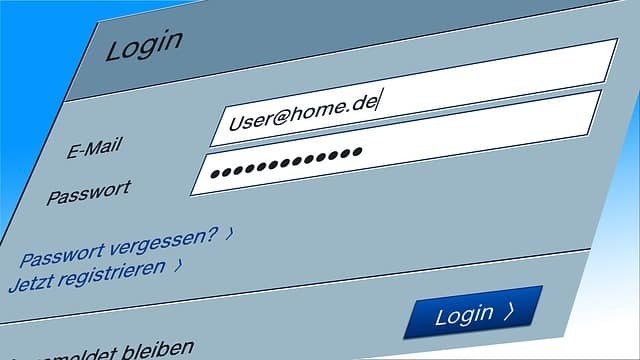 However, if you are certain that your computer is safe, then you can choose to remove the password and make your login process easier. The following steps will help you do this, but if you get confused, you can always contact a computer support service. This process works whether you have Windows 8 or Windows 8.1. You will need to open the Run dialogue box first. To do this, go to your Start Screen, the one with all the apps, and hold down the Windows button while pressing R. This will take you to the desktop and then you will see a small run box on the bottom left. In the text box available, type netplwiz. This will open a window that shows User Accounts. Click on the Users option, which is a tab at the top of the screen. You will see a checkbox that says “Users Must Enter a User Name and Password to Use This Computer.” You will want to uncheck this box and then click “ok”. Everything should close at that time. It is a good idea to go ahead and restart your computer to make sure this is working properly. You should be automatically logged in so that you don’t have to type anything and that can save you time. If this didn’t work and you are still being asked for a password, then you may need to contact a computer help service to discover the problem. Again, it is very important that you think this through before changing this option. If anyone else has access to your computer, you should keep the password on. That way, no one else could do damage to your machine and you won’t have to contact a computer repair service because of something someone else did. Only take the password off if you are the only one who ever has access to your computer. It just isn’t worth the safety risk otherwise. Whenever you have problems that require computer help, be sure to contact www.DavesComputers.com. Whether you need help going through this process or you have other computer issues, we are standing by to assist you through remote support or repairs in our shop. Just let us know what computer help you need. If you found this article helpful, be sure to share it.